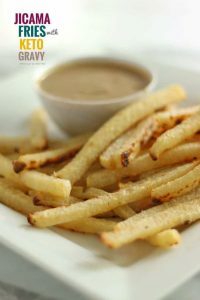 These Gluten Free Baked Jicama Fries with Easy Keto Gravy are a Delicious Low Carb Alternative to Traditional Fries. They’re high in Fibre and are half the calories. They’re also a Good Source of Vitamin C. You can’t have Fries without the Gravy so I made this Flavourful Creamy Beef and Mushroom Keto Gravy. 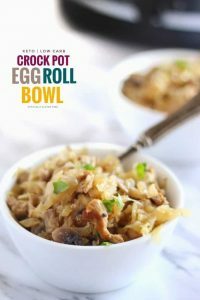 It’s so Quick and Easy to Make and requires only a Few Simple Ingredients. 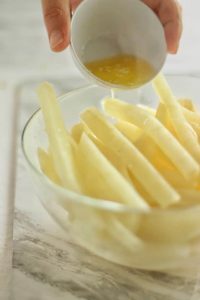 To make the Jicama Fries, you peal, then slice the Jicama into fries. 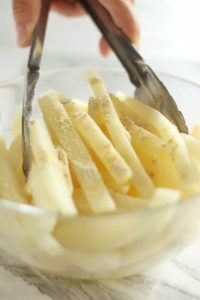 Then in a large pot boil the Jicama fries for approximately 25 – 30 minutes, then strain off the water. Preheat oven, then melt the butter to toss the fries in. Toss until well coated, then sprinkle the garlic powder, the onion powder and the salt. Toss until the fries are evenly coated. 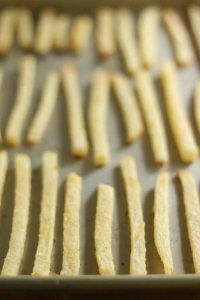 Place the jicama fries 1/2 inch apart on a ungreased baking sheet. Bake for 30 – 40 minutes, turning half way. To make the Easy Keto Gravy, start by frying the sliced mushrooms and onion in the butter for 20 minutes or until caramelized. Add the minced garlic, balsamic vinegar and the beef stock. Then cook over medium heat for another 20 minutes. 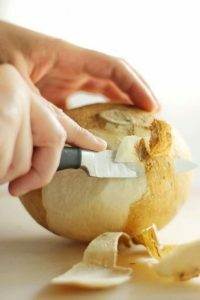 Using a blender or food processor, puree the beef stock and mushroom mixture until smooth. Return to the pan then bring back to a boil. Add the heavy cream and salt and pepper. If using salted beef broth you may not need to add any more salt. 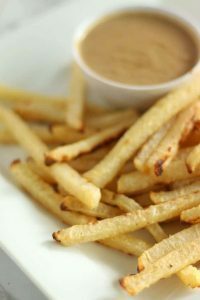 These Low Carb Baked Jicama Fries with Easy Keto Gravy make a perfect side for you’re Low carb Burger or can be made a meal by adding a bit of mozzarella cheese to make a delicious Keto Poutine. I had never tried Jicama before but was presently surprised. 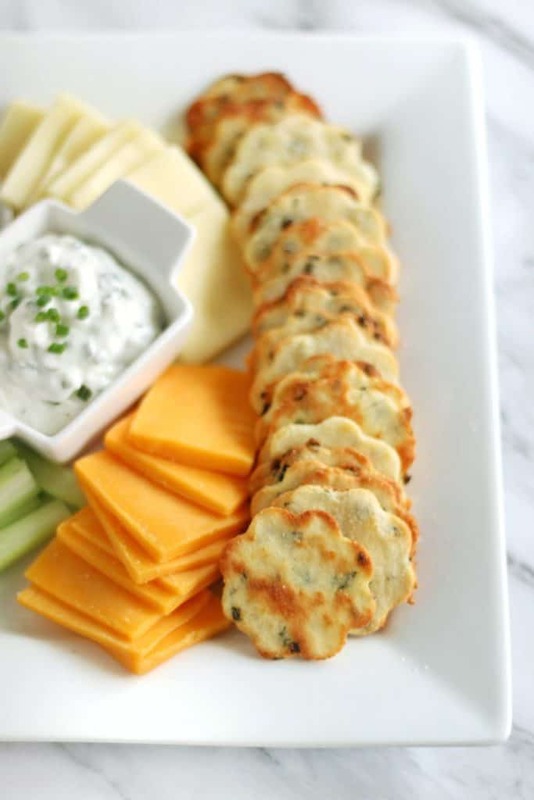 It’s insides are creamy white with a crisp texture that resembles raw potato or pear. The flavour is sweet and starchy. 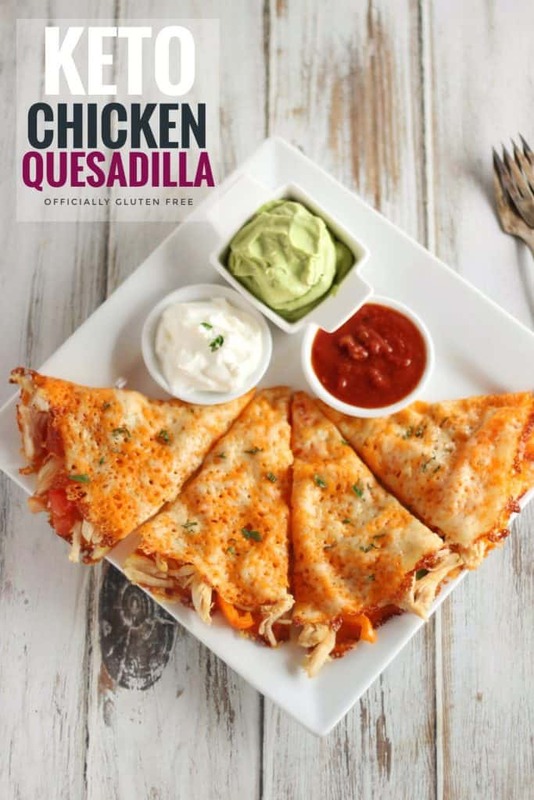 In Mexico, it’s often eaten raw and is popular in salads, fresh fruit combinations, fruit bars, soups, and other cooked dishes. 1. 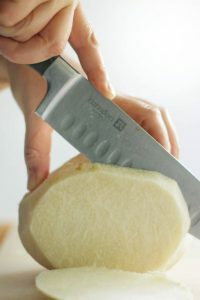 Peal, then slice the jicama into fries. 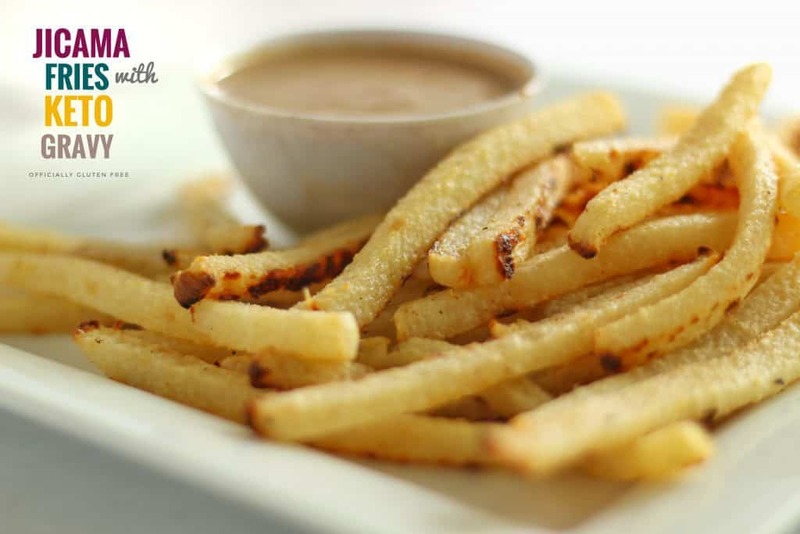 In a large pot boil the jicama fries for 25 – 30 minutes. Then strain off the water. 2. Preheat oven to 425 F. Melt the butter then toss the fries in it until well coated. Sprinkle the garlic powder, the onion powder and the salt, then toss until the fries are evenly coated. 3. 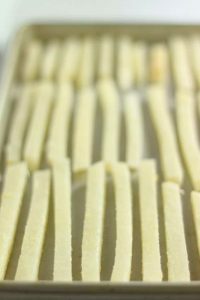 Place the jicama fries 1/2 inch apart on a ungreased baking sheet. 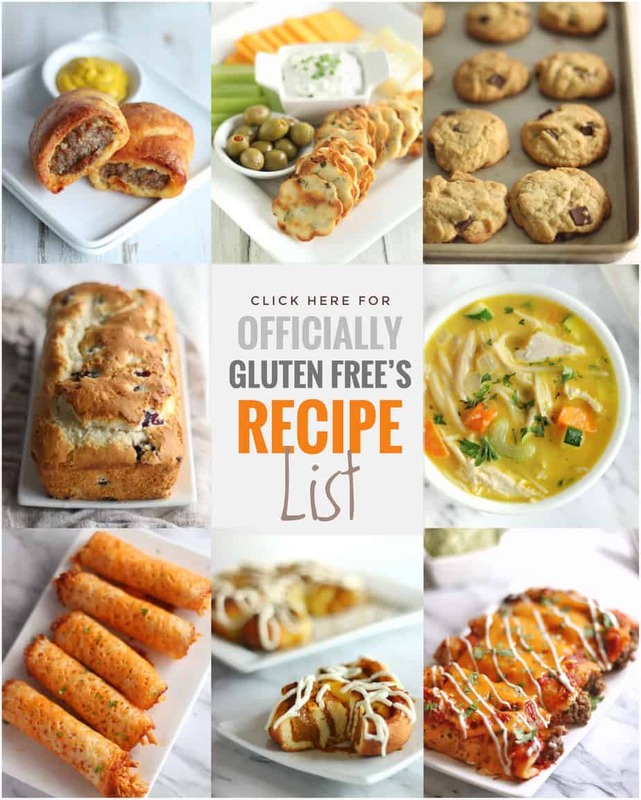 Bake for 30 – 40 minutes, turning half way. 1. 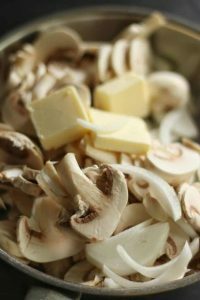 In a frying pan, fry the sliced mushrooms and onion in the butter over medium heat, for 20 minutes or until caramelized. Add the minced garlic, balsamic vinegar and the beef broth. Then cook over medium heat for another 20 minutes. 2. Using a blender or food processor, puree the beef stock and mushroom mixture until smooth. Return to the pan then bring back to a boil. Add the heavy cream and salt and pepper. Note: If using salted beef broth you may not need to add any more salt. Peal, then slice the jicama into fries. 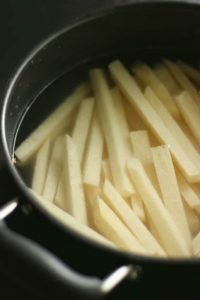 In a large pot boil the jicama fries for 25 - 30 minutes. Then strain off the water. Preheat oven to 425 F. Melt the butter then toss the fries in it until well coated. Sprinkle the garlic powder, the onion powder and the salt, then toss until the fries are evenly coated. Place the jicama fries ½ inch apart on a ungreased baking sheet. Bake for 30 - 40 minutes, turning half way. 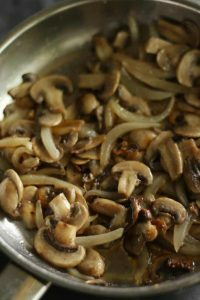 In a frying pan, fry the sliced mushrooms and onion in the butter for 20 minutes or until caramelized. Add the minced garlic, balsamic vinegar and the beef stock. Then cook over medium heat for another 20 minutes. 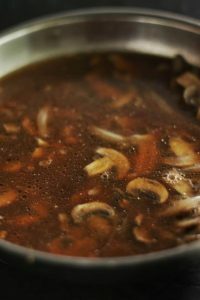 Using a blender or food processor, puree the beef stock and mushroom mixture until smooth. Return to the pan then bring back to a boil. Add the heavy cream and salt and pepper. This is a great idea! 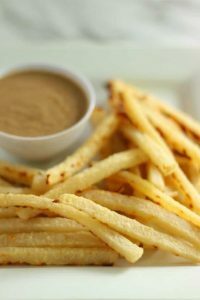 I’ve never thought of making fries out of jicama, and now that I know, it makes so much sense! I definitely need to try this, thanks for sharing. Thanks Lily. I hope you like them as much as my family does. 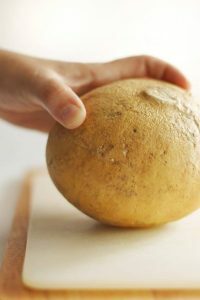 There is 58g carbs in Jicama. 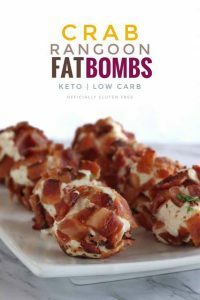 How is this keto? A Jicama is quite large. We only eat a small amount. Also there’s 32 g of fibre in a whole jicama, so if you minus the fibre from the carbs it would be 26 net carbs. 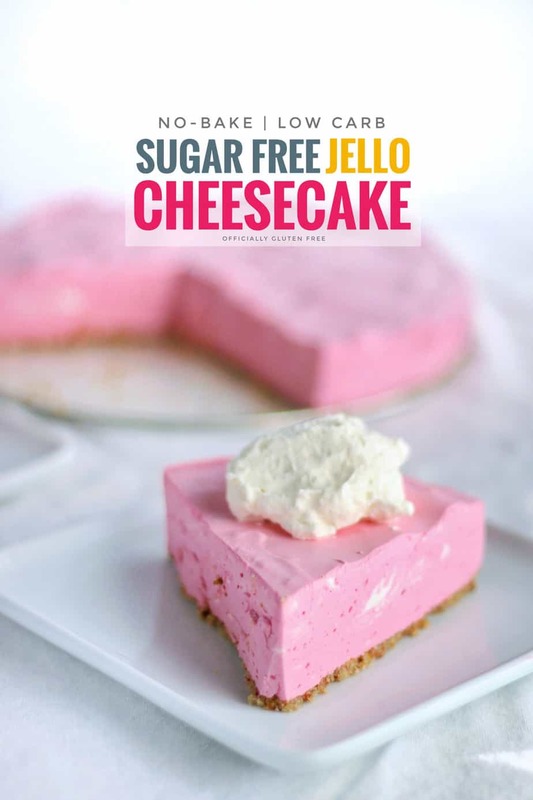 Divide that into 4-6 servings it would only be around 4.3 net carbs per serving. 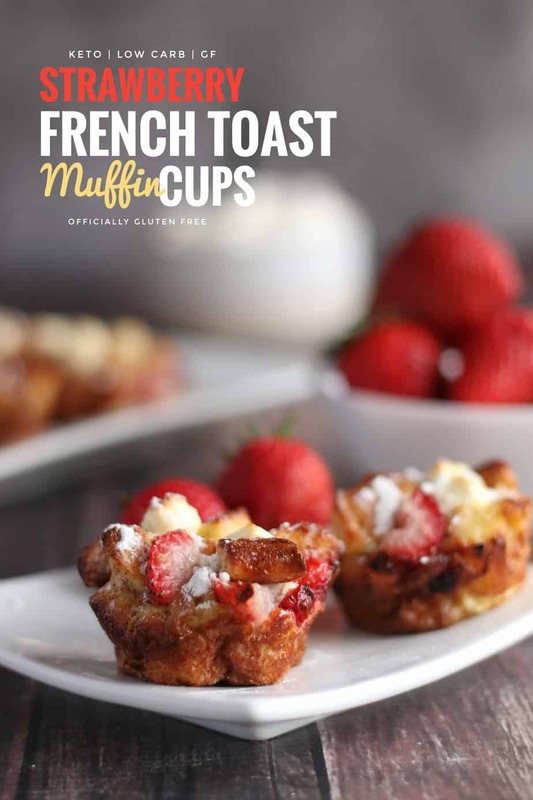 Love your recipe, I was afraid they might taste sweet but they tasted great. Started Keto 3 weeks ago so researching like crazy and these fries are gold medal. Will make again. We each had 3.5 ounces which was 11 fries. Gotta watch those carbs. Thank you ? I wanted to post a picture but couldn’t find that option. Thanks Billie! I’m so glad you liked them. We only eat a small amount as well but I think it’s still worth making them. 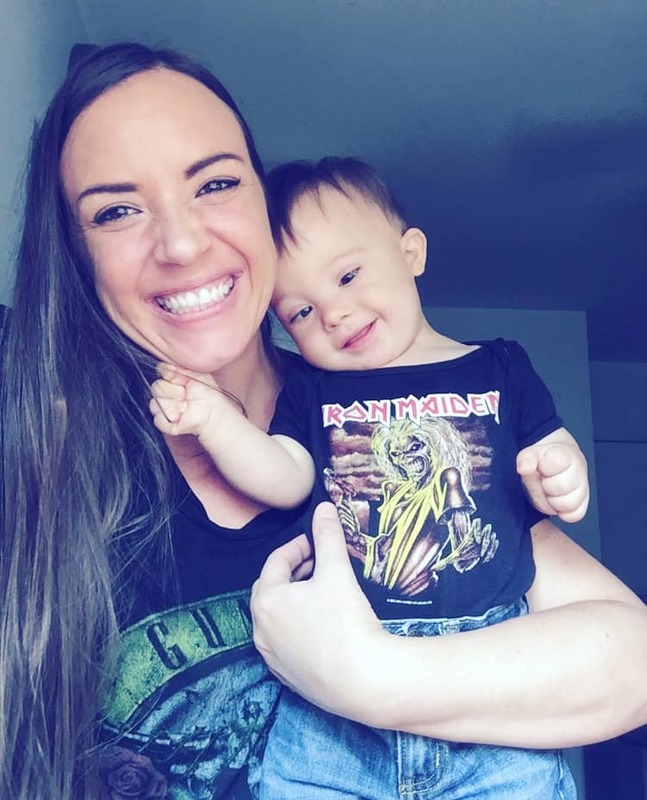 Unfortunately there’s no option to post a picture in comments here on the website but if you’re on Pinterest they have an option to share a picture and Instagram and Facebook do as well. I love seeing people’s photos. 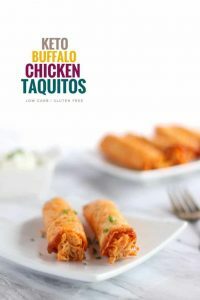 Have you tried these without the boiling step? I love the crunch of raw and stir fried jicama and wonder how that would taste. 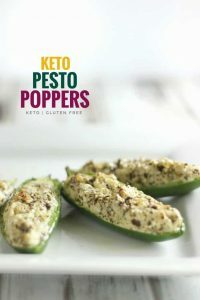 They would definitely be a bit crunchier but if you prefer that texture they’ed be good.